If you were to ask an average person what comes to mind when they think of the Porsche brand, they will most likely think of legendary, performance-bred sports cars. 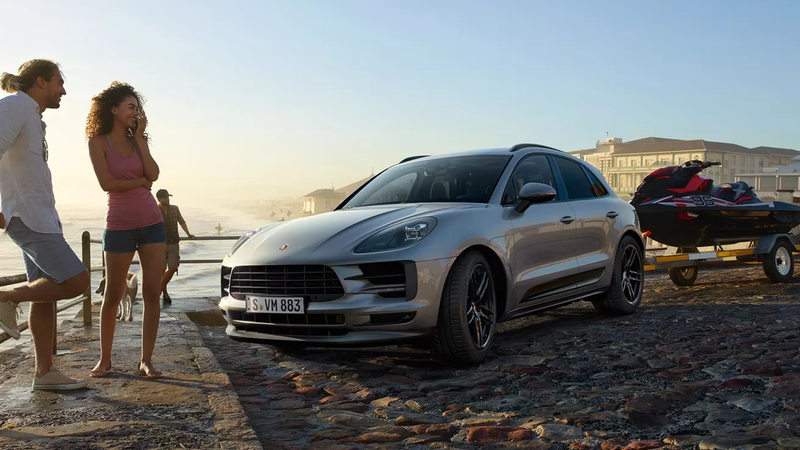 While the brand’s heritage can trace its roots back to iconic sports cars such as the 911, it may come as a surprise to learn that the two best selling models in the Porsche lineup are the Macan and Cayenne SUVs. Introduced in 2002, the larger Cayenne has helped establish Porsche as a leader in the luxury SUV segment. 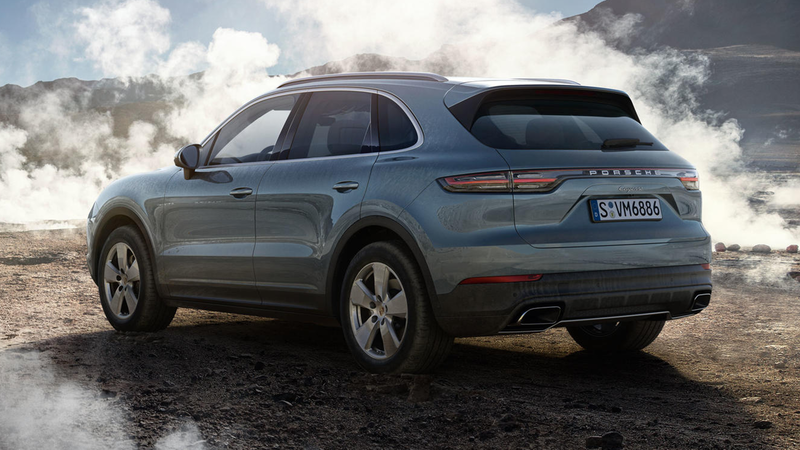 As the smallest Porsche SUV, the Macan holds the honor of the best selling Porsche model in the lineup. Having trouble deciding which of these Porsche SUVs are the best fit for your lifestyle? 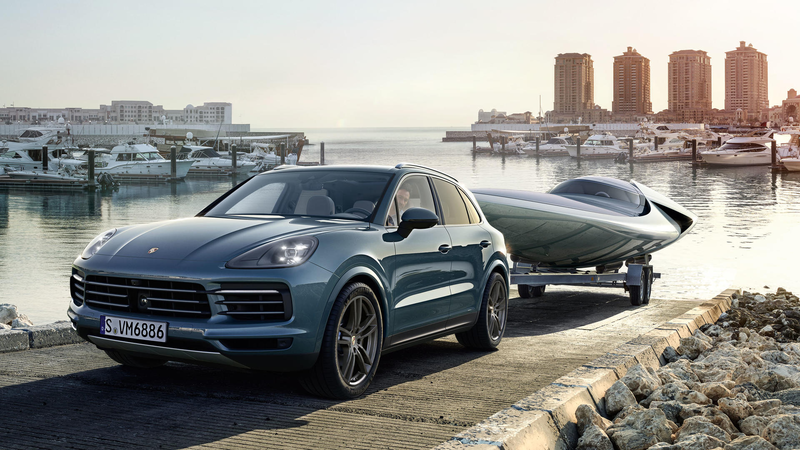 Sewickley Porsche is here to help with this helpful comparison guide which highlights the key differences and strengths of both the Macan and Cayenne. Let’s take a closer look. Comparing these two side-by-side helps reveal some key differences. Starting with performance, each has their own advantages. The smaller Porsche Macan comes standard with a Turbocharged 2.0-liter 4-cylinder engine which produces 248 horsepower along with 273 lb ft of torque. 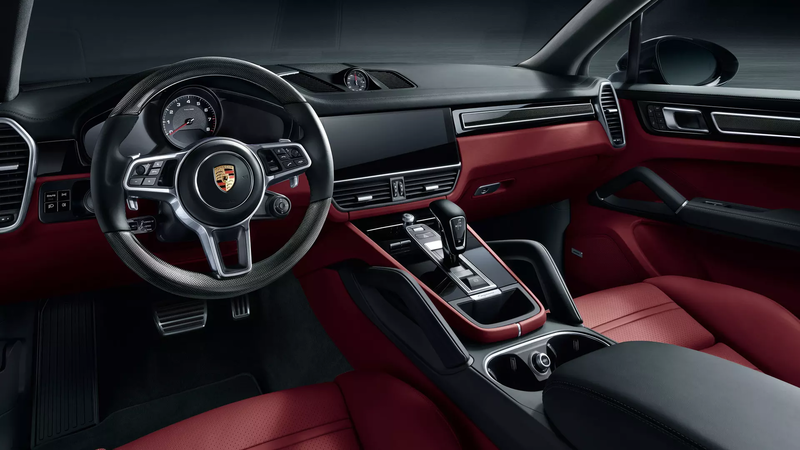 A 7-Speed Porsche Doppelkupplung transmission helps the Macan rocket from 0 to 60 in just 6.3 seconds, almost identical to the Cayenne. It also delivers superior fuel economy compared to the Cayenne. 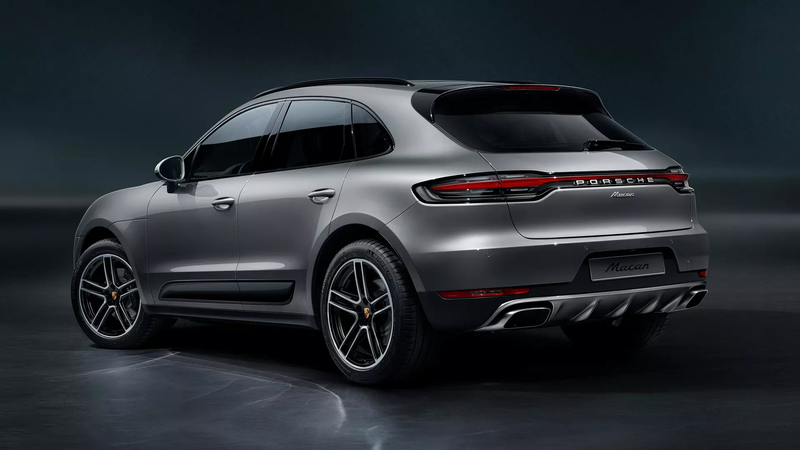 Shifting our focus towards the Cayenne, the larger Porsche SUV comes standard with a 3.0-liter V6 which boasts 335 horsepower and 332 lb-ft of torque. Offering greater power numbers than the Macan, the Cayenne also doesn’t sacrifice on efficiency with up to 23 MPG on the highway. Its larger fuel tank capacity is ideal for drivers taking extended weekend road trips. Looking at the sizing and dimensions of these two Porsche SUVs, you’ll notice some distinctions. The nimble Macan has a lower curb weight, shorter exterior length, and a shorter body height than its larger sibling. The Cayenne has nearly 8 additional cubic feet of cargo space than the Macan. Both SUVs offer seating for up to 5 passengers. 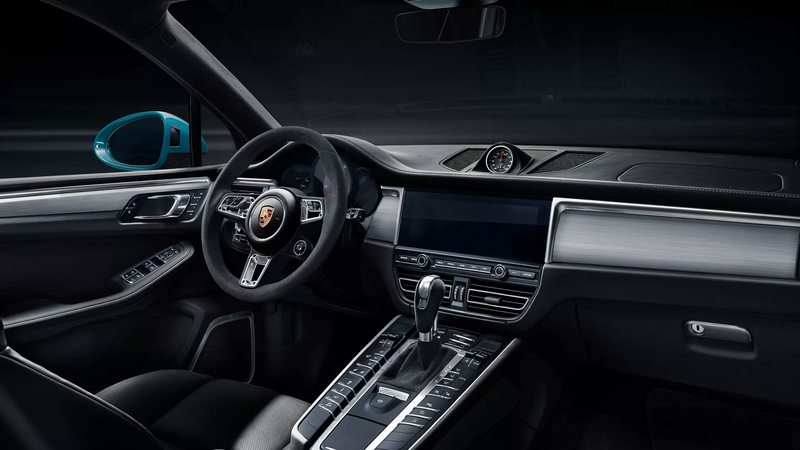 An integrated navigation system comes standard on both the Macan and Cayenne. Parking sensors are found as standard at the front and rear of both SUVs as well. If you’re the type of driver that lives an active lifestyle, the city-sized Porsche Macan proves to be an excellent choice for its turbocharged power delivery and responsive handling. For those who crave additional cargo and passenger capacity, the Porsche Cayenne makes an excellent companion for an extended weekend getaway. 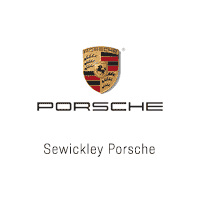 Sewickley Porsche invites you to come experience both the Macan and Cayenne to get a true sense of which one is a better fit for your lifestyle. Our team of friendly and knowledgeable Porsche Brand Ambassadors are ready to help you find the Macan or Cayenne of your dreams.